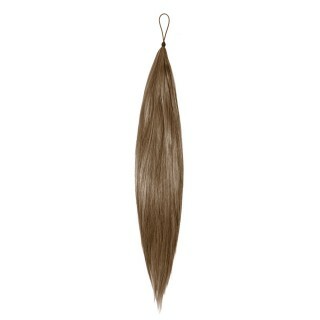 This ponytail hair piece has 3 discreet cords for ultra-easy application and can achieve limitless styles. Great for home styling as well as every professional’s latest kit bag must have! Watch our Hair Addition Videos to get style inspiration now!